Q: I am aware that grilling meat can cause the formation of substances that can cause cancer. But I’ve heard that if I use a gas grill rather than coal fire, it’s better. Is this true? A: As many people are aware, cooking meat at high temperatures causes the formation of two substances that can promote cancer: heterocyclic amines (HCAs) and polycyclic aromatic hydrocarbons (PAHs). HCAs are produced when meat is exposed to high temperatures, such as in grilling and frying. PAHs are found in flames or smoke. If either of these substances come into contact with the meat, the PAHs will stick to the food. So, unfortunately, whether you use a gas grill or a coal fire, you will get the same effect. Read Esther’s article on safer grilling techniques for more information. National Cancer Institute, Fact Sheet, Chemicals in Meat Cooked at High Temperatures and Cancer Risk, http://www.cancer.gov/cancertopics/factsheet/Risk/cooked-meats, Accessed July 10, 2014. Private correspondence with American Institute for Cancer Research. 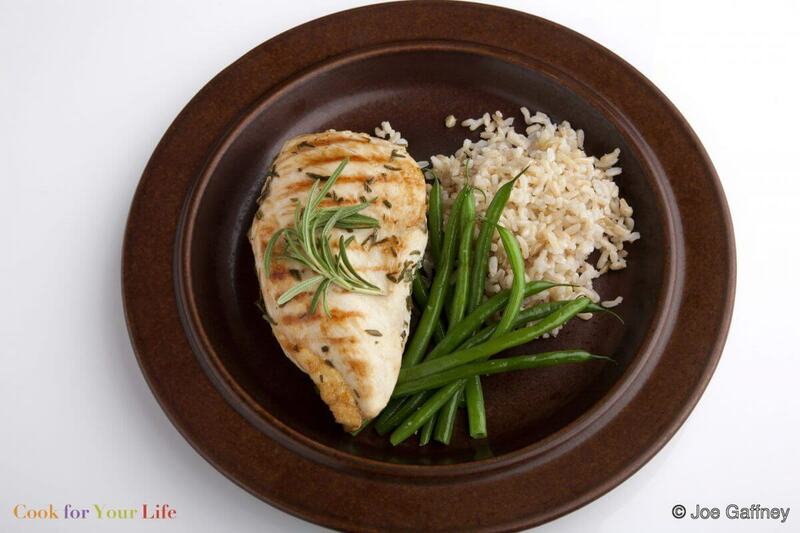 Should You Be Counting Your Macros?